The Eiteljorg Museum has something for everyone. From our child-friendly R.B. 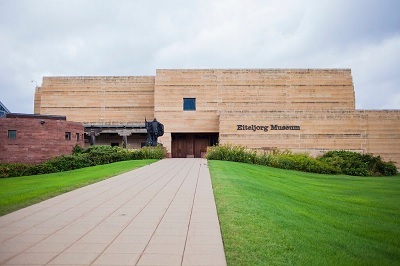 Annis Western Family Experience to our captivating collection of art to our ever-changing exhibits and events, we know you will fall in love with what the Eiteljorg has to offer. e-Ticket is valid for one day only for up to one year from date of purchase and includes admission for one child. Youth 4 and under are FREE. For questions regarding admission please call 317.275.9368.